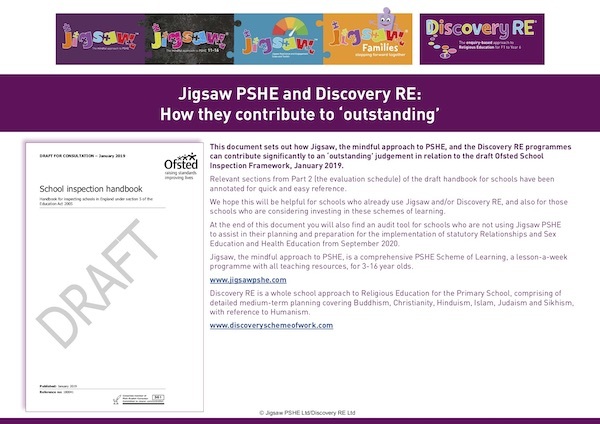 After 2 years of exceptionally positive feedback from schools using Jigsaw as their chosen PSHE programme, I was very eager to see if the outcomes could be measured in an objective way. 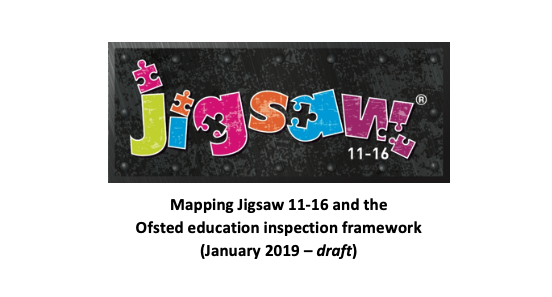 The Sheffield Hallam Centre for Education and Inclusion Research was commissioned to conduct an impact study with over 100 Jigsaw schools during the academic year 2015-2016. Under the excellent leadership of researchers Clare Wostenholme, Ben Willis and Martin Culliney, and grateful to the 101 schools, 195 teachers and over 812 children who took part in the study, the work was done and I am delighted to share with you the Executive Summary showing the findings. Please do take a few minutes to read the summary, and by all means send me your thoughts and experiences. 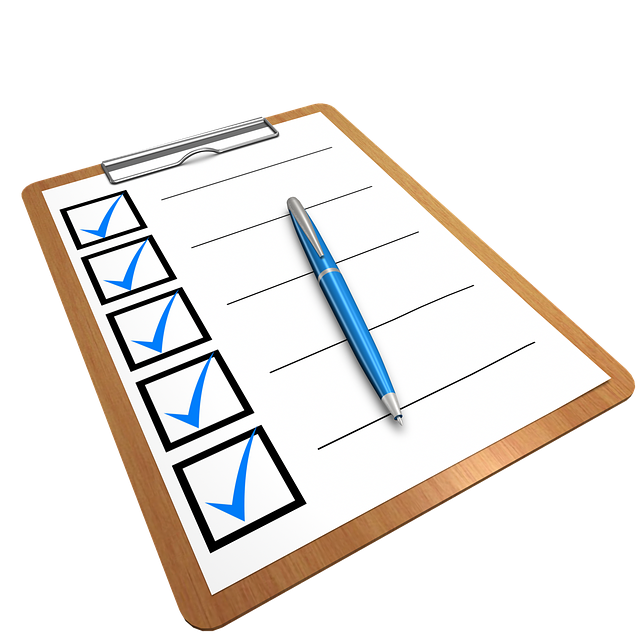 You are welcome to receive a copy of the Full Report. 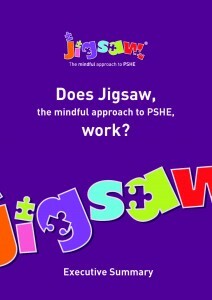 Just email elaine@janlevergroup.com or contact your Jigsaw mentor and we will send it to you by email or in hard copy. 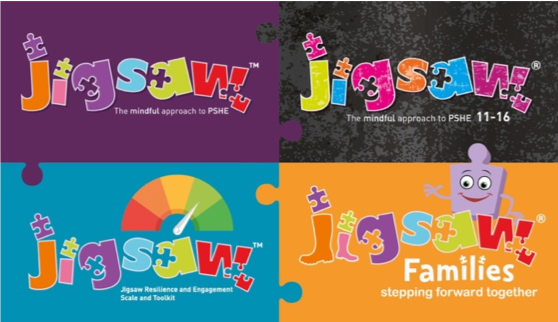 We always hold children’s well-being and learning at the heart of our work and I am delighted that JIGSAW WORKS!